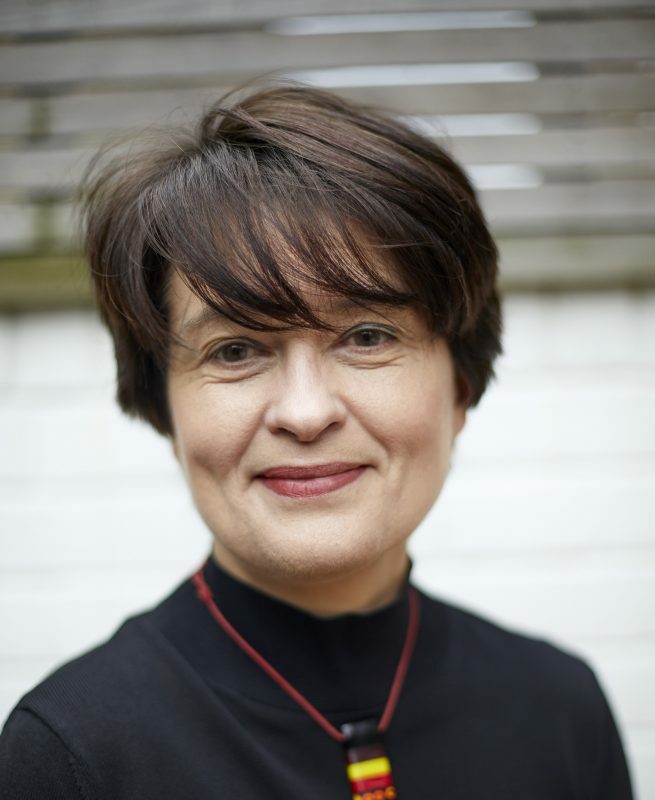 Rebecca O’Connell, Principal Investigator, is a Reader in the Sociology of Food and Families at Thomas Coram Research Unit, UCL Institute of Education. Julia Brannen is Professor of Sociology of the Family at Thomas Coram Research Unit and Adjunct Professor at the University of Bergen, Norway. Silje Skuland is Research fellow at the Consumption Research Norway at Oslo Metropolitan University, Norway. Abigail Knight is a Research Officer at Thomas Coram Research Unit. She is a qualitative researcher with experience of working with children, young people and their families. 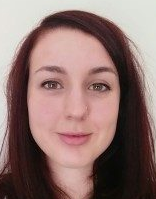 Antonia Simon is a Research Officer at Thomas Coram Research Unit with extensive experience of undertaking and managing mixed-methods research projects. Laura Hamilton is a full time Post Graduate Researcher at Thomas Coram Research Unit. She is a mixed methods researcher with an interest in inequality and young people. Cécile Brémont is a Project Administrator at Thomas Coram Research Unit. She provides administrative support for the Families and Food in Hard Times study. 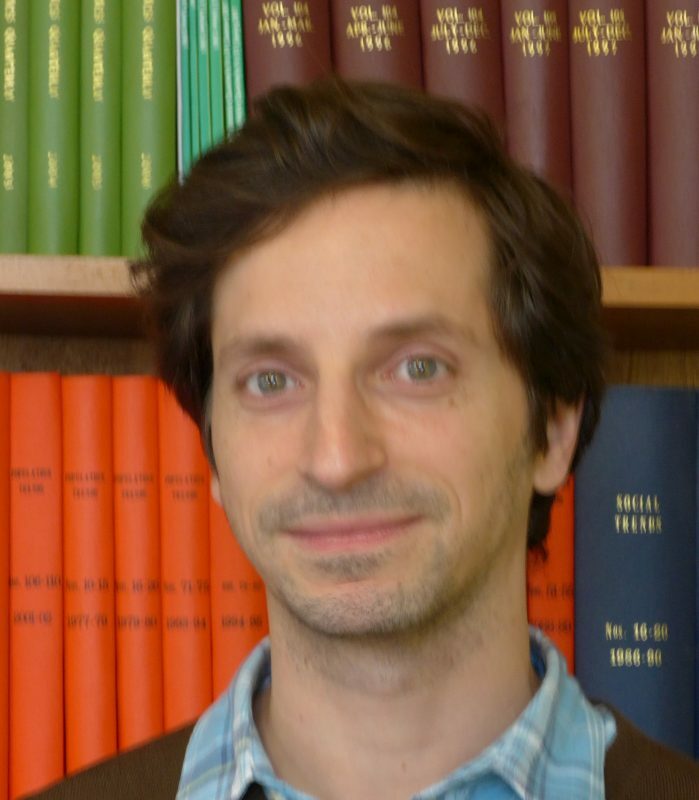 Charlie Owen is a Senior Research Officer at Thomas Coram Research Unit. He specialises in social research methods, particularly quantitative methods. Karin Wall is a sociologist and a Research Professor at the Instituto de Ciências Sociais da Universidade de Lisboa. She is director of Imprensa de Ciências Sociais (Social Sciences Press) and coordinates the Permanent Observatory on Families and Family Policies (OFAP). Mónica Truninger is a sociologist and senior research fellow at the Instituto de Ciências Sociais da Universidade de Lisboa. Co-convenor of the Portuguese Sociological Association Sociology of Consumption Section. Vasco Ramos is a sociologist and a postdoctoral research fellow at the Instituto de Ciências Sociais da Universidade de Lisboa. He is a mixed methods researcher with an interest on inequality and the life course. Sonia Cardoso is social psychologist and a postdoctoral research fellow at the Instituto de Ciências Sociais da Universidade de Lisboa. Fábio Augusto is a sociologist and Research Assistant at the Instituto de Ciências Sociais da Universidade de Lisboa. He is a PhD student in the area of food insecurity at the same institution. Manuel Abrantes is a sociologist and a postdoctoral research fellow at the Instituto de Ciências Sociais da Universidade de Lisboa, as well as a guest professor at the Open University Portugal. His recent research has focused on domestic work, gender and migration. The International Research Advisory Group is chaired by Professor Elizabeth Dowler, University of Warwick. The Advisory Group members are: Niall Cooper, Church Action on Poverty; Linda Hantrais, Loughborough University; Anne Harrop, Aga Khan Foundation; Lotte Holm, University of Copenhagen; Louisa McGeehan, Moussa Haddad, Child Poverty Action Group; Virginia Morrow University of Oxford, Robert Walker, University of Oxford; Wendy Wills, University of Hertfordshire, Matt Padley, University of Loughborough, Imogen Richmond-Bishop, Sustain.